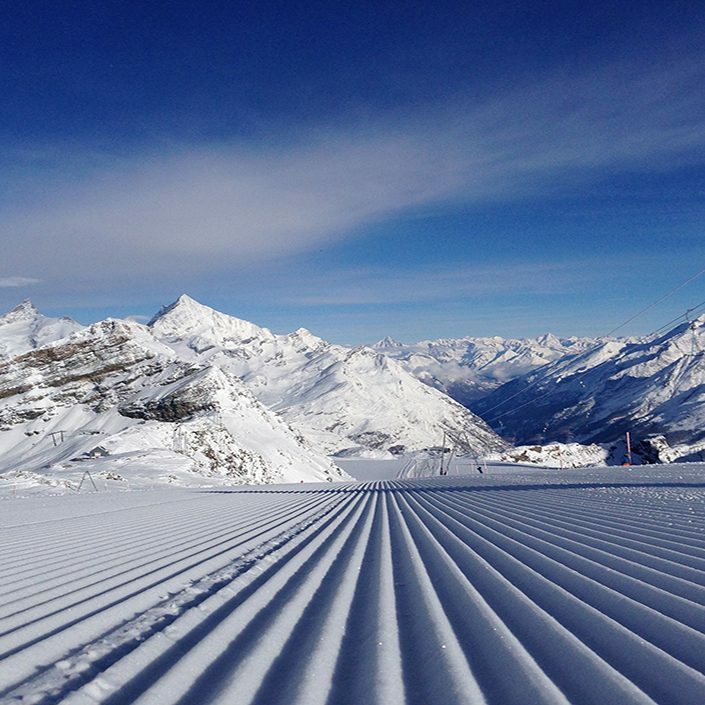 Recovering from an injury back to skiing has many physiological, biomechanical and psychological issues. Physiologically, it is vital to have accurate advice regarding your injury so that you first and foremost know when it is safe to ski. This can often involve two distinctly separate entities. Firstly, when are the healing and/or operated tissues ready for the stresses of skiing, but also when are your muscles and fitness ready. Pain is often a poor indicator and it is therefore wise to seek expert guidance from your surgeon or physiotherapist. It is important to know if your tissues will cope with the stresses of skiing so that you don’t irritate, or worse re-injure them. It is essential therefore that your rehabilitation incrementally and in a controlled fashion introduces ski specific exercises. These need to in the first place incorporate the ski posture, and move in to the more dynamic realms of hopping, and jumping. It is important to realize that just because you can do unlimited cycling or cross-training does not mean that your injury will cope with skiing. It is quite common for joints to swell if stressed too much, and it is much better to face this problem in a controlled environment with your physiotherapist, than after your first days skiing! The physiological effects of injury always extend beyond the structure injured. The inevitable reduction in activity that occurs after injury will almost certainly lead to some level of deconditioning. 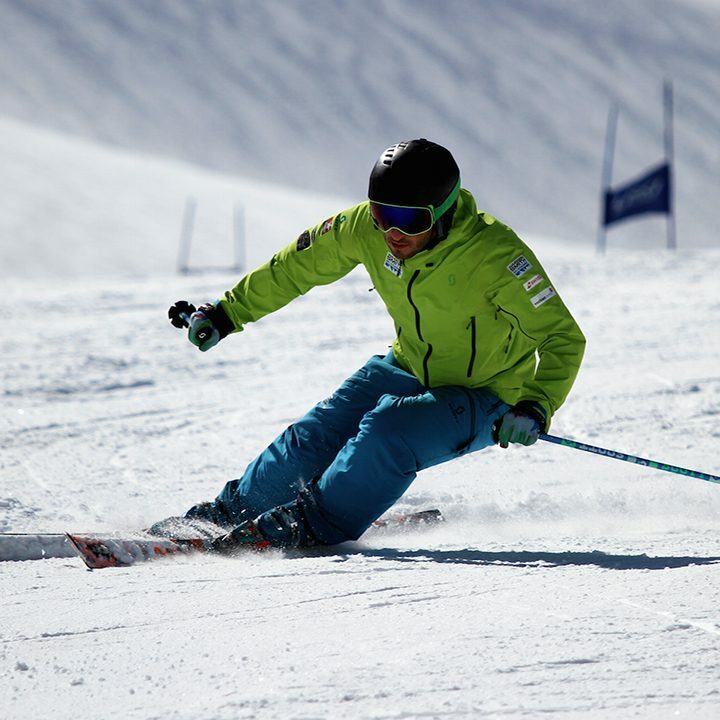 Unfortunately when you get back on your skis after an injury, it is the very time that you need excellent strength and control to protect you. It is therefore imperative that you pay attention to this as well as your injury itself. 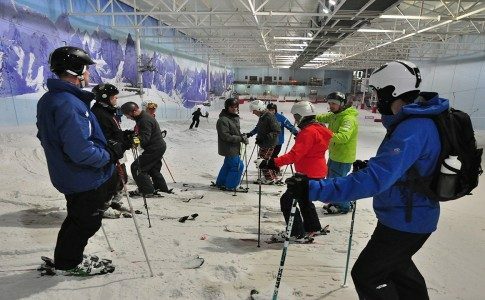 Not only are you vulnerable to re-injury, but you are also risking another injury if you return to the slopes without the required CV fitness, strength, flexibility and control. If you are out of condition how responsive will your legs be if you find yourself in a white-out at 3 o’clock on the third day, (a well known black spot time for injury)? Biomechanically it is important to eliminate, where possible, any abnormalities. A few degrees of lost movement may not affect you in day to day life, but certainly may on skis. Firstly this may leave you vulnerable to falls, and may adversely affect your technique, and hence performance. Unsurprisingly asymmetry is often apparent after injury. This can be from many causes such as restricted joint movement, muscle tightness or weakness, loss of fine control, and confidence. Once again it is therefore important to be ski specific with your rehabilitation so that you and your physiotherapist work together to highlight these asymmetries and abolish them! If you are still working on them when you first get back on your skis this may be ok as long as you are aware of them and if possible target them with your coach. Psychologically getting back on skis after an injury can be the hardest part. It should therefore be an integral part of your rehabilitation. 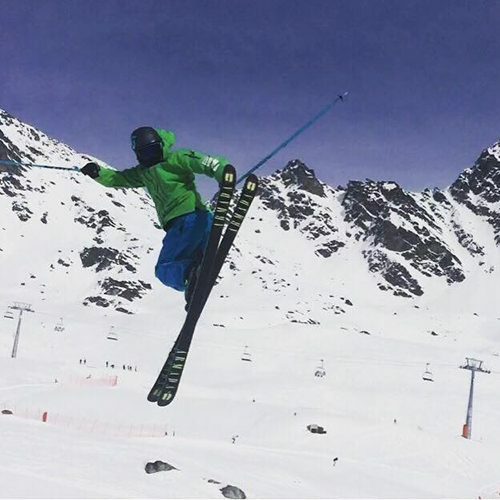 When you leave home for the slopes you should be armed with the knowledge that you are fit, strong, flexible, co-ordinated, and that there is no doubt that you can manage ski specific demands. You should feel informed about your injury so that you are aware of ongoing areas for attention. This level of preparation will remove the feeling of uncertainty and help you engage with your skiing, ski well, and enjoy it! ***Thank you to Ms Claire Robertson (Physiotherapist) for her research and input into the above information on ‘Recovering from Injury’ for the Warren Smith Ski Academy. To read more about Claire, click here. THE RETURN FROM INJURY CLINIC, HEMEL HEMPSTEAD SATURDAY 5TH DECEMBER 2015.